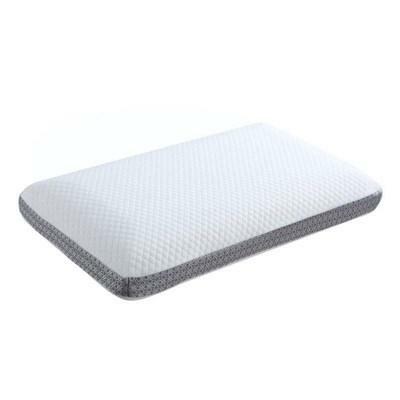 This Shredded Foam pillow by Coaster Furniture will bring all the comfort and support that you need to get a good night sleep. 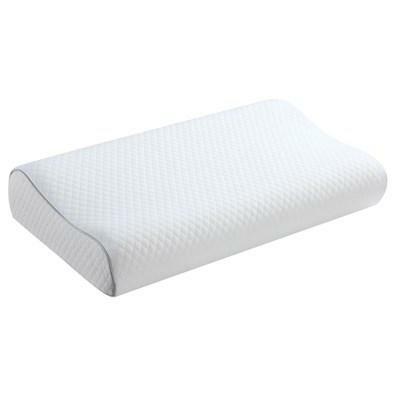 This Contour Foam pillow by Coaster Furniture will bring all the support and comfort that you need in a pillow to get a good night sleep. 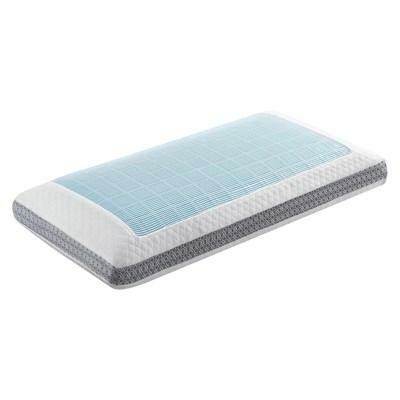 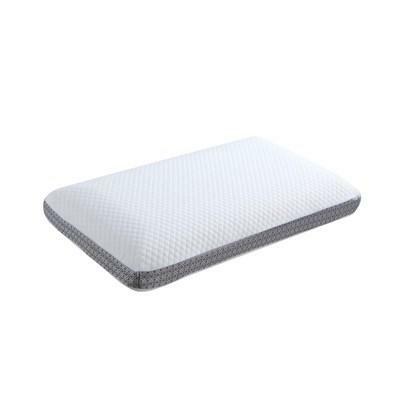 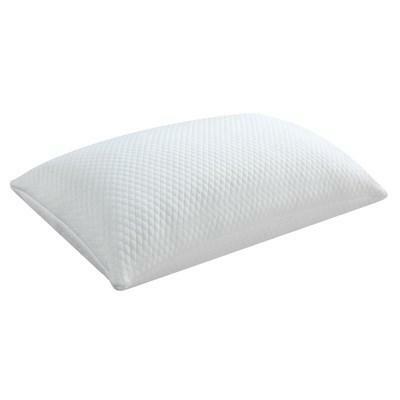 This Classic pillow by Coaster Furniture is made of memory foam and cooling gel, that will give you all the comfort that you need to get a good night sleep.